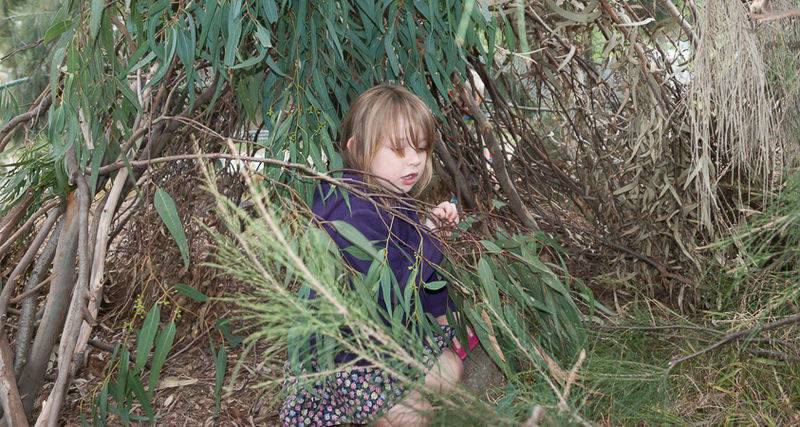 Bush Cubbies was a series of open workshops for children held at Ceres Adventure Habitat, a natural play environment within CERES Community Environment Park. 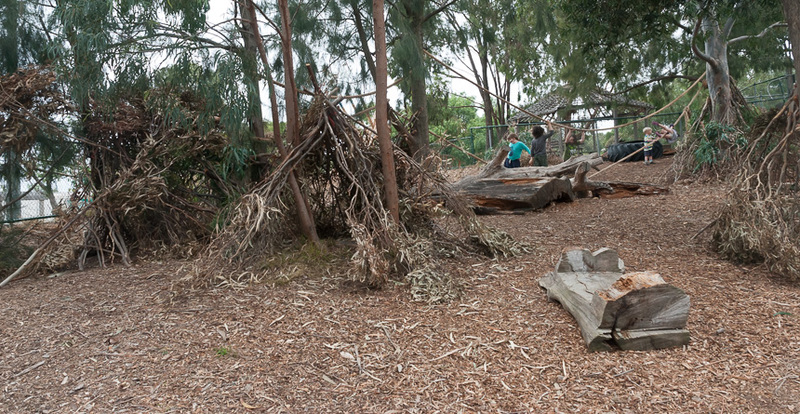 Branches, leaves and other plant prunings sourced from CERES were combined using imagination and teamwork to create amazing cubbies, nests and structures to explore. These structures were left for a period for others to discover and enjoy. The project was completed in 2014.